13 Let every person be subject to the governing authorities. For there is no authority except from God, and those that exist have been instituted by God. 2 Therefore whoever resists the authorities resists what God has appointed, and those who resist will incur judgment. 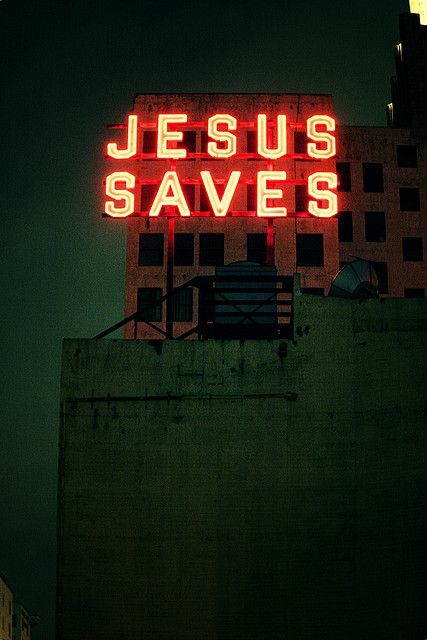 Who Will Save Your Soul? 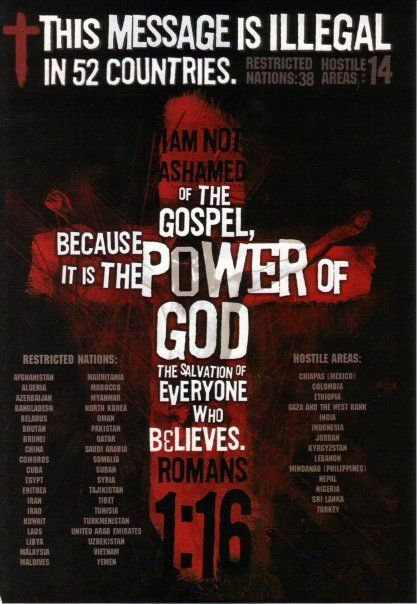 Romans 10:9, Mark 16:15-16.